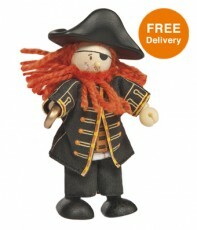 Ahoy, me Hearties! 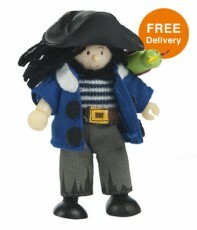 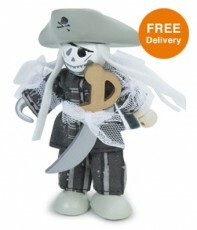 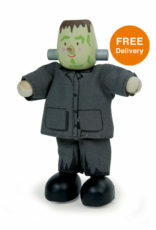 Our pirate collection includes a terrific choice of wooden pirate ships plus a range of Budkins wooden character figures including Wooden Leg Captain, Sammy the Pirate, Ghost Pirate Phantom and many more. 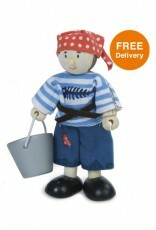 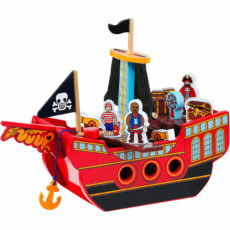 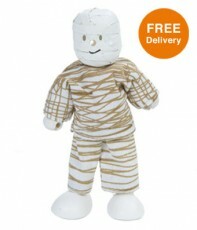 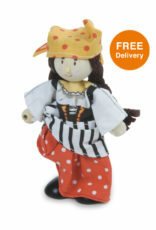 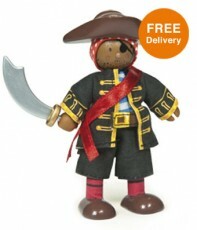 Designed in the UK by Le Toy Van, Budkins characters and wooden toy ships are the perfect gift for your little pirate!